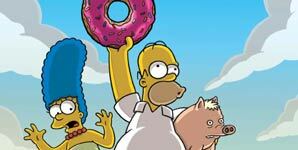 Bosses At U.k. Tv Station Channel 4 Have Issued An Apology After Falling Foul Of British Broadcasting Regulations By Airing A Controversial Episode Of The Simpsons. 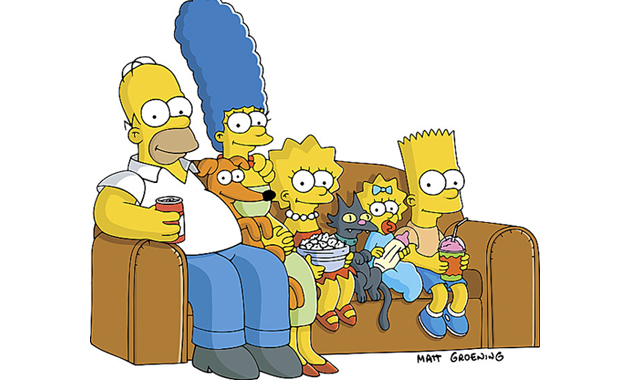 The episode of the comedy cartoon, titled Love Is A Many Strangled Thing, featured the show's characters Homer Simpson and his son Bart in various altercations involving strangulation, including a scene in which Homer was left hanging from a tree in a noose. 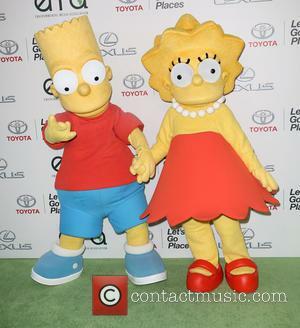 Executives at U.K. regulator Ofcom upheld a complaint made by a viewer who felt the content of the episode was "inappropriate for an early evening broadcast when families would be watching". The TV watchdog ruled Channel 4 was in breach of regulations because the episode was aired at 6pm, before the 9pm U.K. TV watershed, which protects children from watching unsuitable material. 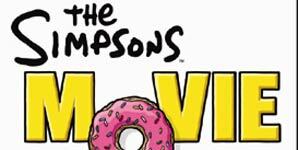 In the ruling, Ofcom bosses noted that although The Simpsons often shows Homer strangling Bart as a long-running joke, the hanging scene made the content inappropriate for younger audiences. In response to the ruling, officials at Channel 4 apologised for "any offence caused" to viewers, and indicated the episode had not been edited correctly for the time of day at which it aired.